A colleague of mine (Paul Bodine) just shared information about a Chrome plug-in that may be of information to faculty and students. 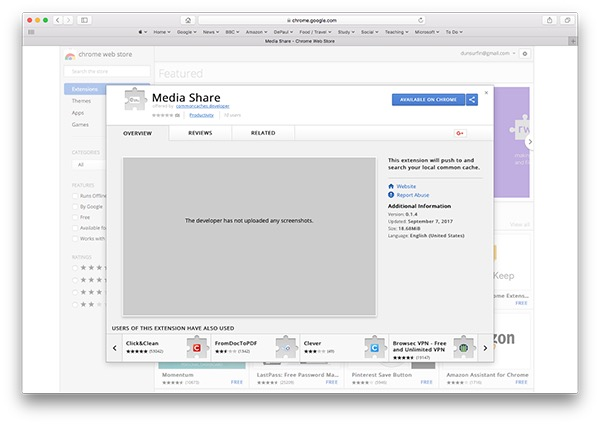 "Media Share" allows you to quickly collect videos from anywhere on the web/desktop/etc., organize them, and drop links into documents, LMSs, etc. The plug-in is made for the education market. You can find out more here.